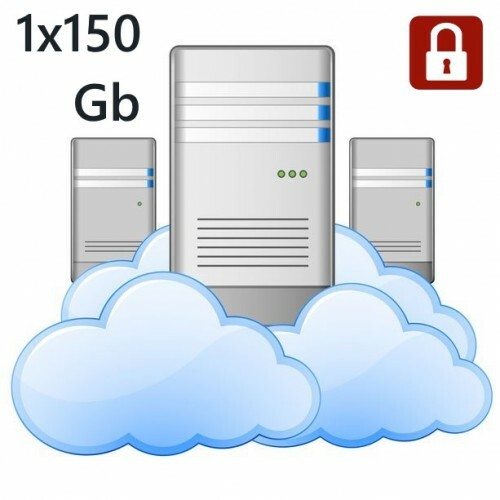 The hosting plan provides for a particular Postgresql server installation with a generous 150Gb space with a database for up to 200 simultaneous connections. Hosting is done on the sql server individually with weekly data saving, with the possibility of rebuilding on demand for databases specified in the request. For any intervention, use the quick help system via vouchers. Some of the space can be used as a shared document sharing space between 150 GB Cloud Space client clients, which will be made available to you as webdav. The shop you install is FreeShop on a subdomain www.numeutilizator.we-b.ro. Domain can redirect to a particular one you purchase or through us. The hosting plan provides for a private Postgresql server installation with a generous 100Gb space t..
For outsourcing IT services. 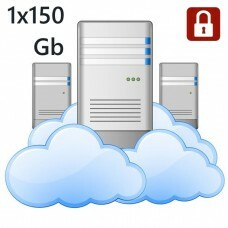 Provides a centralized server for current company needs on primary docu..